Community is something that many of us yearn for but have difficulty finding. 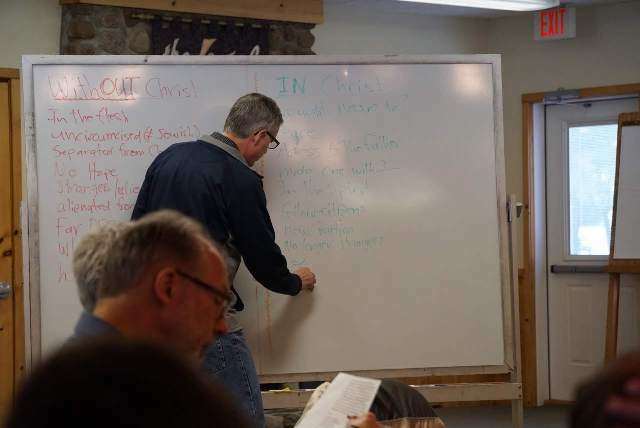 During our week together at the 2018 Midwest Faculty Conference, we explored how God calls us into community - including both its joys and challenges - and what that can look like on campus and beyond with Christ at the center. During the week we heard stories from faculty who changed their campuses through what seemed at first like small actions of community: encouraging a department to share stories of a colleague who had recently passed away or holding a prayer group in an open space where others could come up and ask for prayer. 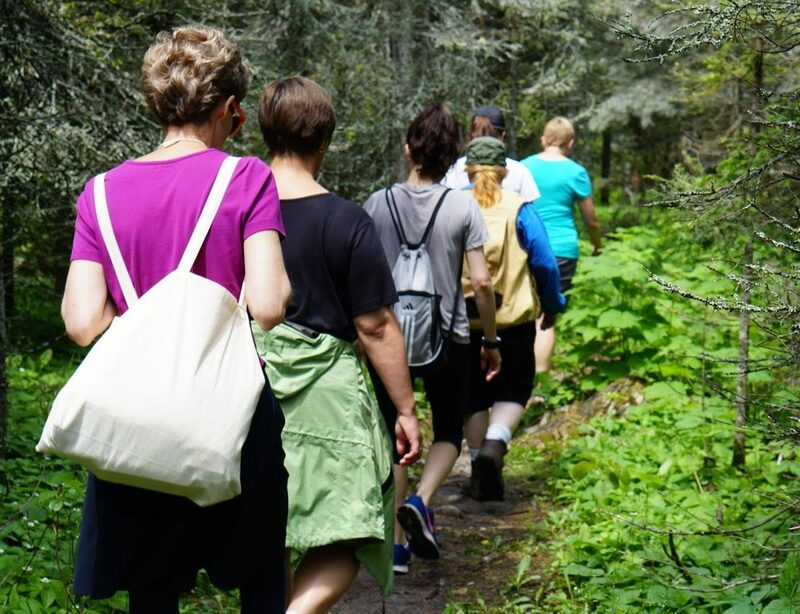 We learned, however, that these small acts created communities provided support for research, provided personal healing, and, in one instance, even transformed the atmosphere of a toxic department. What a blessing to hear these stories and to see professors and families sharing the joys and challenges of seeking out true community! Participants left with a renewed vision of what community can look like on their campuses and with practical steps of how they can invite others into such a community, inspired to try out some new practices of community. 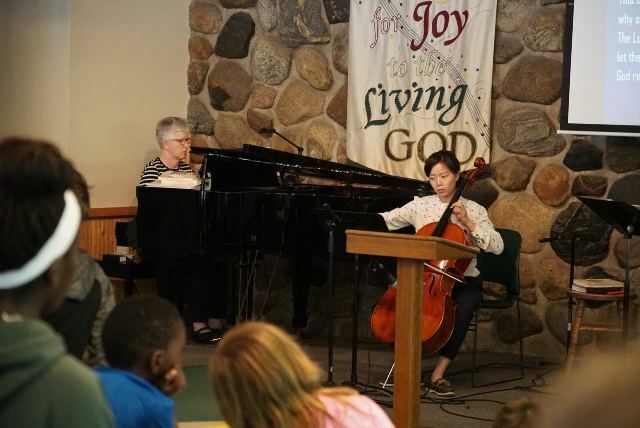 We hope the faculty, families, and staff who attended enjoyed the chance to step away from the busyness of campus life, be restored, and meet God in the beauty of Michigan’s Upper Peninsula. 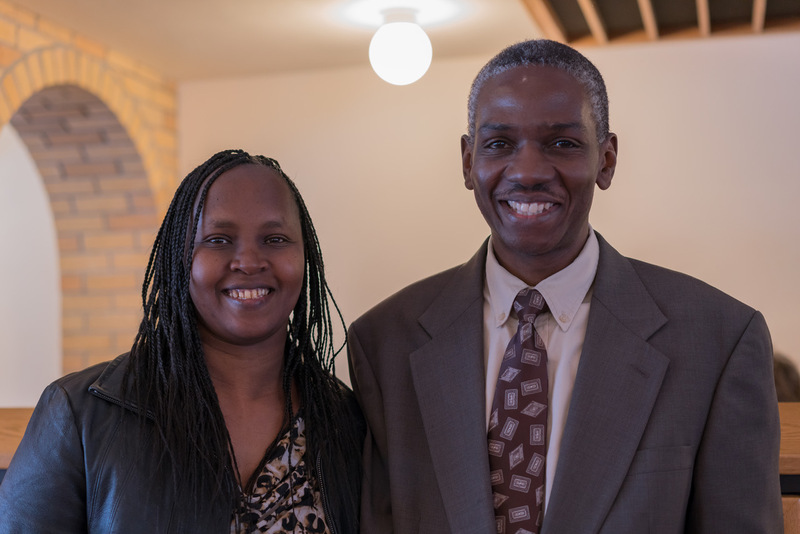 Everyone enjoyed Tony and Alice Musumba who served as our keynote speakers, offering insight, sparking meaningful conversations, and encouraging faculty and staff alike to continue the pursuit of community in Christ's name. "I too left with such a desire - to see communities of faculty and grad students witnessing to Jesus multiply across the University of Cincinnati and the city. As I've been meeting with people over the past weeks, I've been hearing others also express a desire for such groups, groups that want to study the Bible, pray - and live out faith in the classroom, labs, and offices. During the coming semester we'll be continuing to plant and nourish such gatherings across UC and other campuses. Being human, I'm tempted to strike out and start these groups under the strength of myself and others on campus - but then a recent reading from Isaiah 30:15 reminded me of the grace that needs to be the foundation. It is in this posture, resting on God, that we continue on this journey of multiplying communities of grace and inviting others to come alongside us." 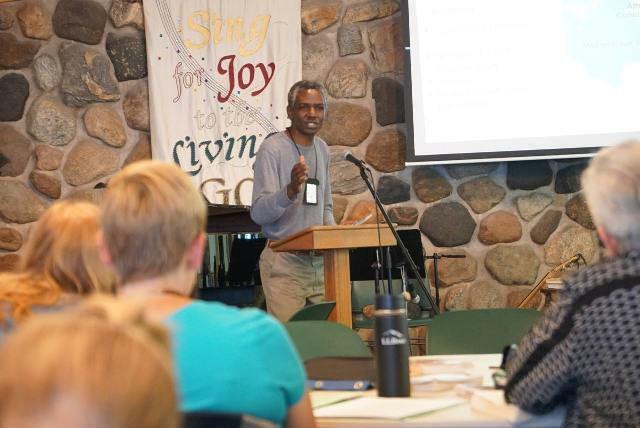 We are so thankful for Jamie and the team of InterVarsity staff who hosted the 2018 Midwest Faculty Conference. Enjoy the slideshow below and let us know if you have any questions or suggestions for the coming year. You can also access the 2017 Conference Recap here. We are excited for next year's conference director, Emily Umulis, who is already preparing for 2019 and we covet your prayers. Save the date, share with your colleagues, and see you there!